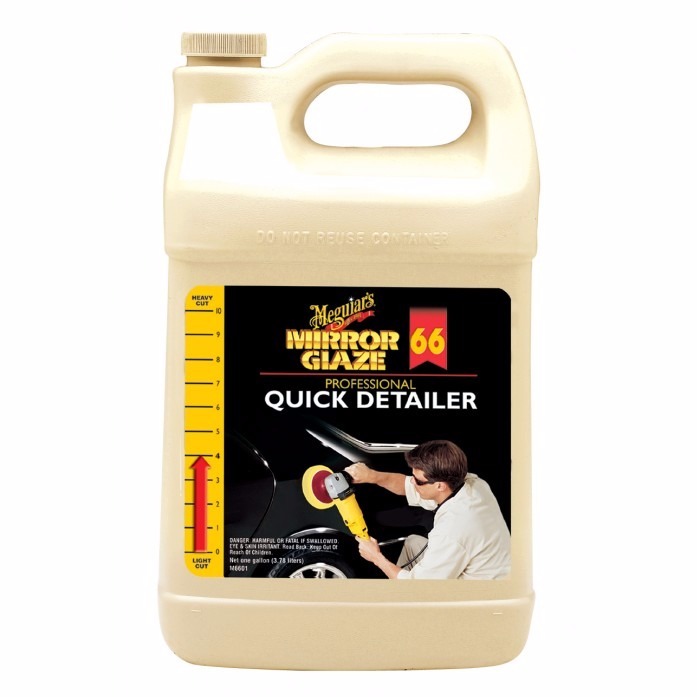 Super Wax M66 by Meguiars is a high cleaning/protective power wax in one single step. Special formulation for high productivity. Removes light scratches, stains, oxidation, insects and grime. Low dust release, easy removal.